With the appearance of new digital coins and tokens, a review process for the most promising projects is key to adequate liquidity and credibility in a still largely unregulated trading environment. BitMax.io made its debut in August 2018, and has become one of the up and coming exchanges, showing a significant uptick in activity. As cryptocurrency prices began to see a recovery in 2019, BitMax.io proved its mettle, showing high liquidity, with daily volumes above $9.1 billion, as listed on CoinGecko. BitMax.io carries 98 cryptographic asset pairs, selected in a comprehensive listing review process to identify the highest quality projects for traders. The proprietary screening process for new assets led to a new partnership with Bolt Global, immediately leading to the listing of the BOLT (BOLT) token, with a very recent trading launch on March 26. The Bolt Global project aims to create a smart contracts and value ecosystem, allowing token owners to rate and tokenize content. The goal of Bolt Global is to bring content for the emerging markets, creating a network of valuable, user-curated experiences. The Bolt Global project is already a year old and has managed to build a network of four million users in various emerging economies, from Kenya to Malaysia. The BOLT token is one asset where value grows with usage and utility, and a growing network of users and content creation and curation is solidifying the achievements of Bolt Global. After amassing a significant user base and launching its token, Bolt Global selected BitMax.io especially as its primary listing partner. “Furthermore, their knowledge and experience with reconciling real-world use cases and the scalability of blockchain implementation is an understanding that is very much valued to us. We are looking forward to growing a best-in-class partnership together that will grow beyond a primary listing, and scale our efforts at implementing real-world usability around the world with BitMax.io,” stated Christel Quek, Co-Founder, Chief Commercial Officer of Bolt Global. 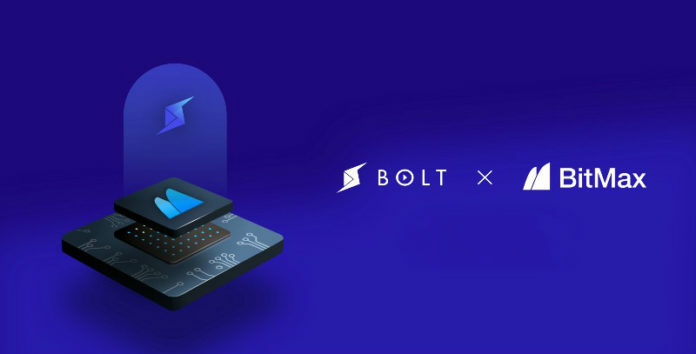 Bolt Global is one of the first projects built upon the Zilliqa network, building one of the first widely distributed open entertainment networks. The startup boasts of partnerships with Discovery Channel, Al Jazeera, Channel NewsAsia, as well as country-specific partners: Safaricom with 32 million users in Kenya, Maxis with 28 million users in Malaysia, and Digi with 26M users in Malaysia. On its side, BitMax.io unleashed its comprehensive listing review mechanism, following several footsteps to ensure the addition of quality projects. What BitMax.io is seeking as a first point is a viable and sustainable business model. Next, BitMax.io scrutinizes the token economics and the design of smart contracts, to ensure the project has thought through its functioning and ironed out the potential glitches in the smart contract. A growing community and a lively user base are another benchmark for selecting quality tokens. BitMax.io also looks at the team’s background, to avoid the fate of multiple token crowdsales which ended with an exit scam. A background check on the team ensures the project has readiness to develop a viable product. Bolt Global also passed the test for a solid source of funding, as the token sale managed to raise $9 million during a partial crowdsale in September 2018. According to Ariel Ling, Co-founder and COO of BitMax.io, BitMax.io will boost the presence of the BOLT token, popularizing the network and ensuring the liquidity needed to achieve fair price setting. Additionally, the exchange will work closely with the Bolt Global team to enhance awareness of the brand, as well as perform marketing efforts for the up and coming token. This is a part of the service package that BitMax.io offers to newly listed projects, where a long-term partnership is part of the deal. BitMax.io is dedicated to offering new token projects several services beyond basic listing. 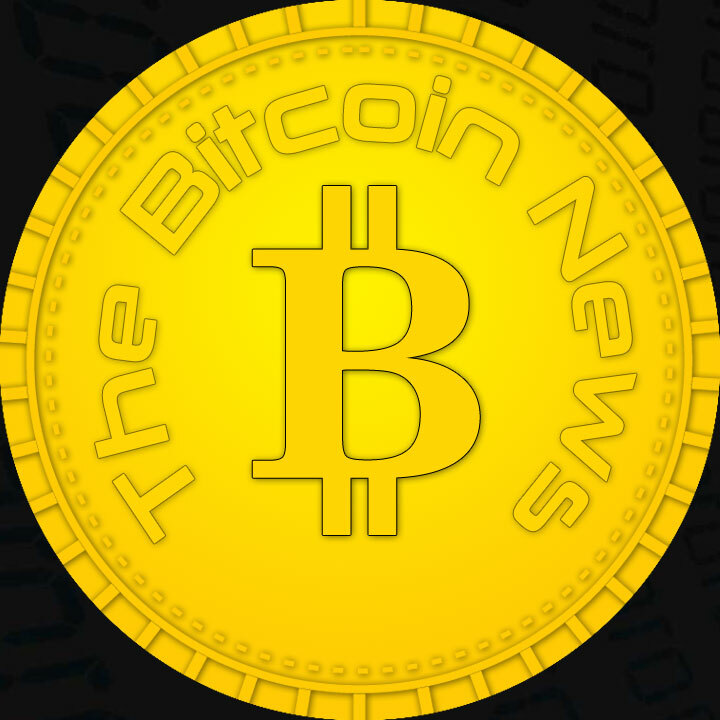 The exchange offers a media profile, offering comprehensive information services to each new blockchain-based startup. The exchange team also offers expertise on token economics. The token listing is also expertly done for the smoothest experience, and there is 24-hour tech support. BitMax.io also offers data analytics services upon request.